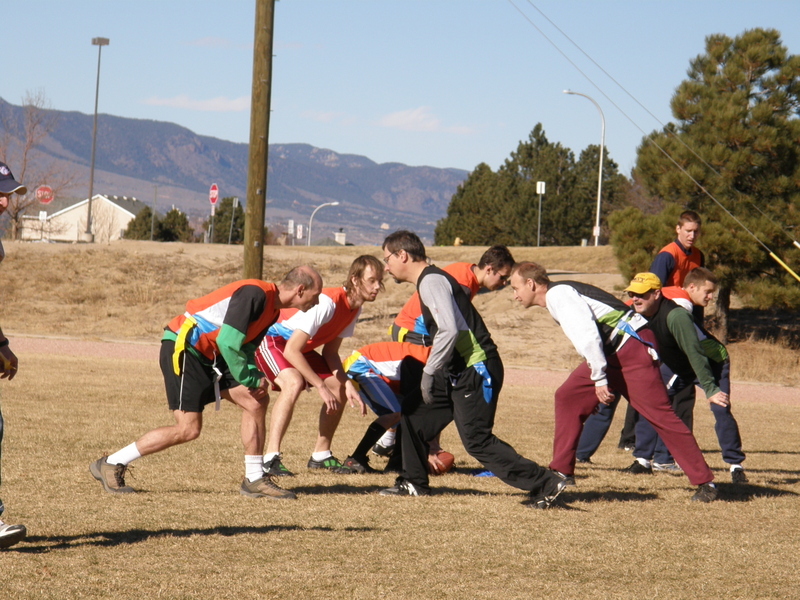 Way back in 1993 I began organizing a flag football game on the day after Thanksgiving Day. I’ve held it every year since. Only one guy, Mike, who played that first year, and who also helped organize it, still played this year. 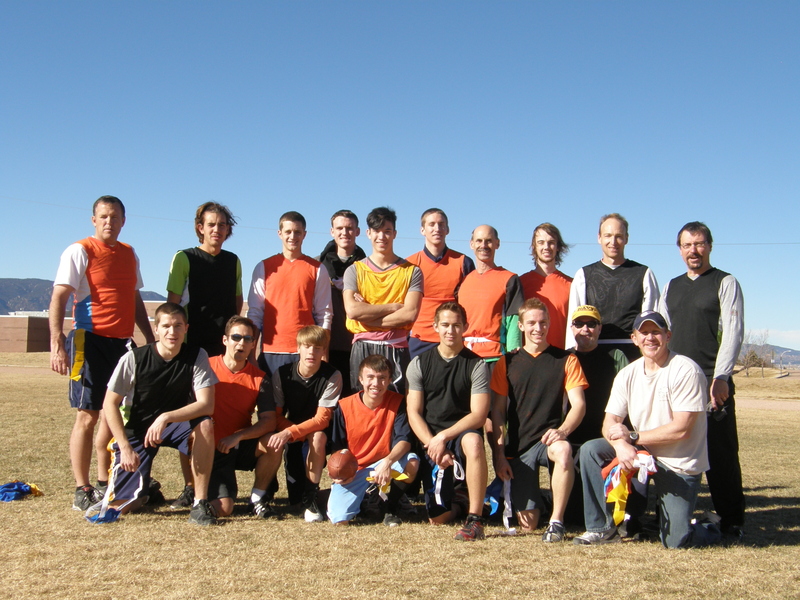 Over the years we’ve had as few as 6 players and as many as 24, we’ve tried touch, but returned to flags, and even tried playing on the Saturday before Thanksgiving Day one year. This year we had 18 players and many of the players were only one or two years old when the annual event began. The oldest player was 61 years old while the youngest was 13. Oh, yeah . . . my team won this year 4 touchdowns to 2. 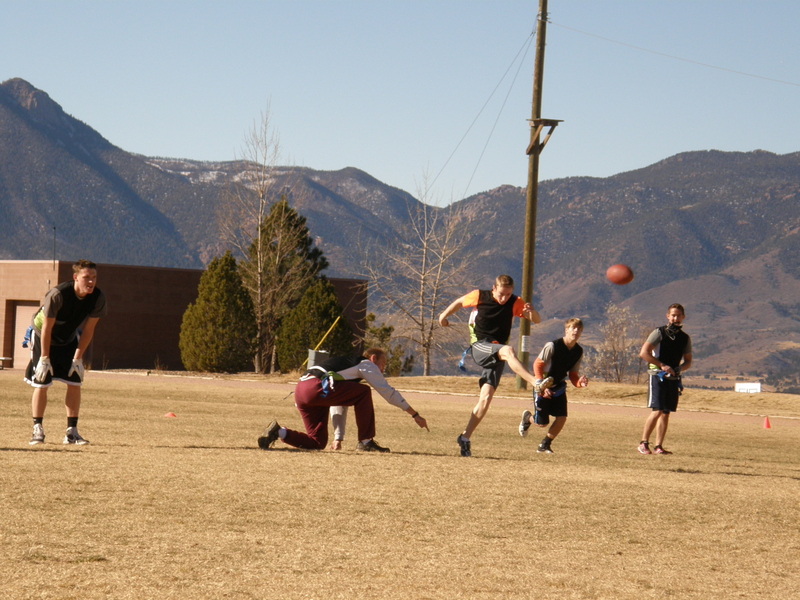 Ryan our center defensive player intercepted 6 times which helped enormously. I think he returned one for a touchdown and my son Paul who intercepted two, returned both of them for touchdowns. Everybody seemed to have a good time. We played for an hour and 45 minutes with only one water break. Oh boy, am I sore today! This year’s elk camp was a little different than the usual group. 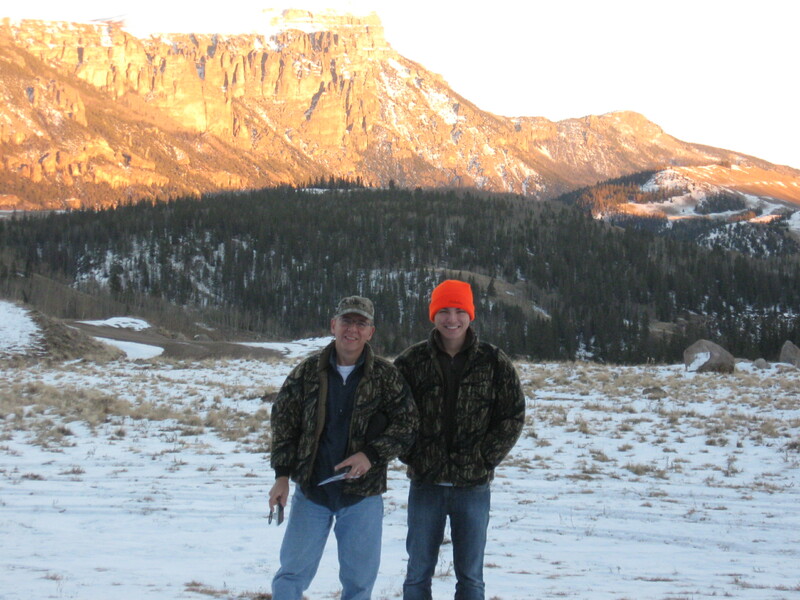 Jeff hunted second season with relatives from Minnesota, and my brother-in-law and nephew came out from Mississippi. Ever wonder about home Printers? We had an Epson printer which we stopped using because the ink seemed too expensive and given the low prices of snapfish and other similar sites it was cheaper to get photos printed elsewhere. As you may have seen in my about page, I’m an electronics engineer and so naturally I find electronics interesting. 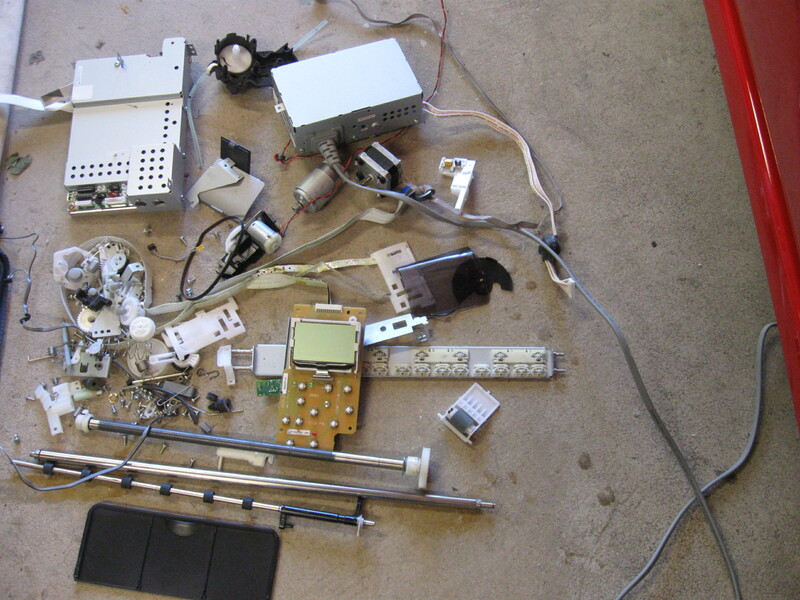 Periodically, I disassemble broken or no longer used items to see “what makes them tick.” I’ve been doing this since I was 13-years-old or so, and I guess some interests never fade. Printers are relatively cheap, but the ink seems outrageously expensive. I’ve always heard that the reason the ink is so expensive is that the manufacturers lose money selling the printers and then make up for it by selling the ink. After disassembling this printer I can see why this is probably true. 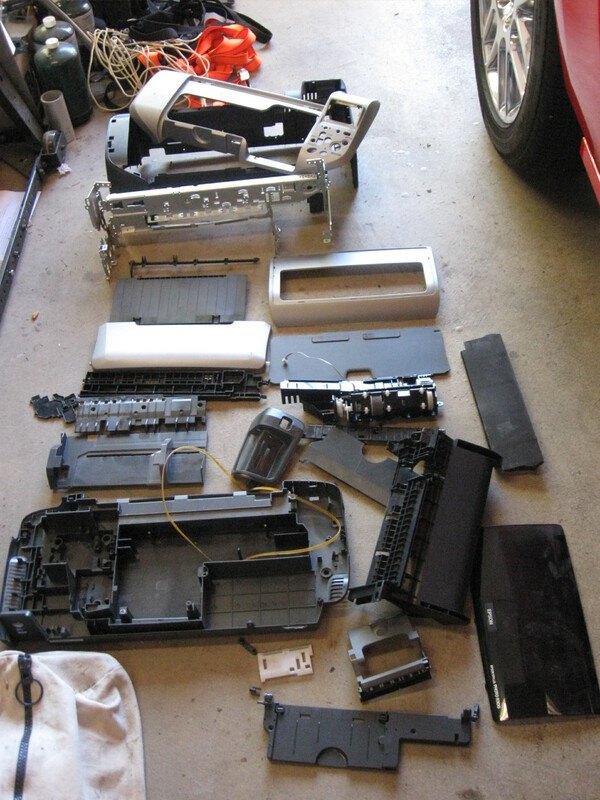 Look at the number of plastic and metal frame components for this Epson printer and consider that each plastic component requires a mold and a machine to hold them. Then, take a look at the number of mechanical and electrical components necessary. There is a power supply with metal enclosure, display and keypad, stepper motors, gears, springs, screws, belts, etc. Wow! And, of course, let’s not forget about the ink. 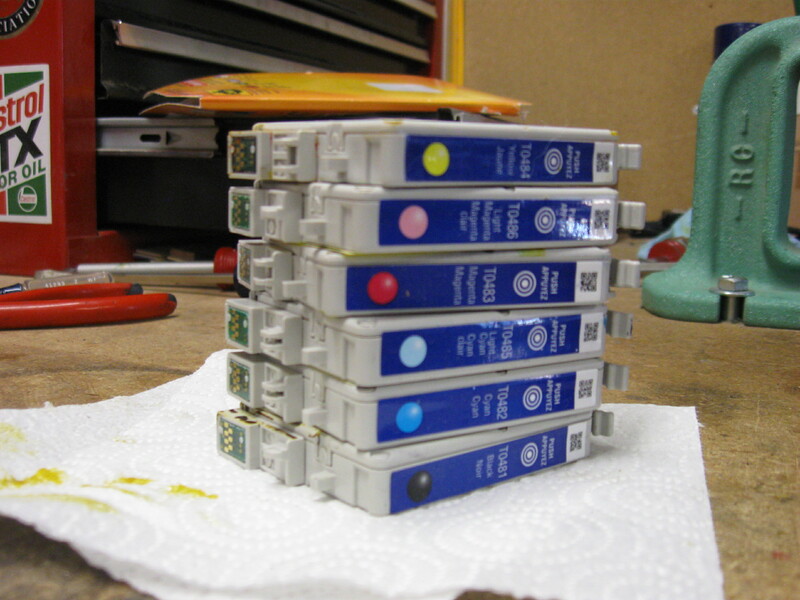 I really don’t care for the cost model of printers and inks, but I can see why they do it this way. If we paid for the true cost of the printer, very few people would buy them. Since I had the day off at work for Columbus Day I decided use the opportunity to go kayaking again. This year, I was able to convince another co-worker (Tom) to go with me, although he didn’t kayak. He took his 300HP, super-charged, jet-ski. I pulled his jet-ski with my truck and we headed out to Pueblo Reservoir State Park. As you may have noted in some of my earlier posts, it’s been kind of windy this year along the front range of Colorado and Columbus Day was no exception. In fact, according to my Kestrel weather station, there were sustained winds of 18 mph with gusts in the 20s. Wind can be a good thing or a bad thing depending on your attitude and skill level. I’m not the most skilled kayak paddler, so I must confess that I was a bit nervous. Of course, Tom was quite excited as jet-skiing over three-foot swells is an absolute blast. As I exited the marina I hit the stronger wind of the open water and got down-right worried. I was having trouble turning the 17-foot long sea kayak and as I got sideways to the wind . . . and waves, while turning around, almost lost it. 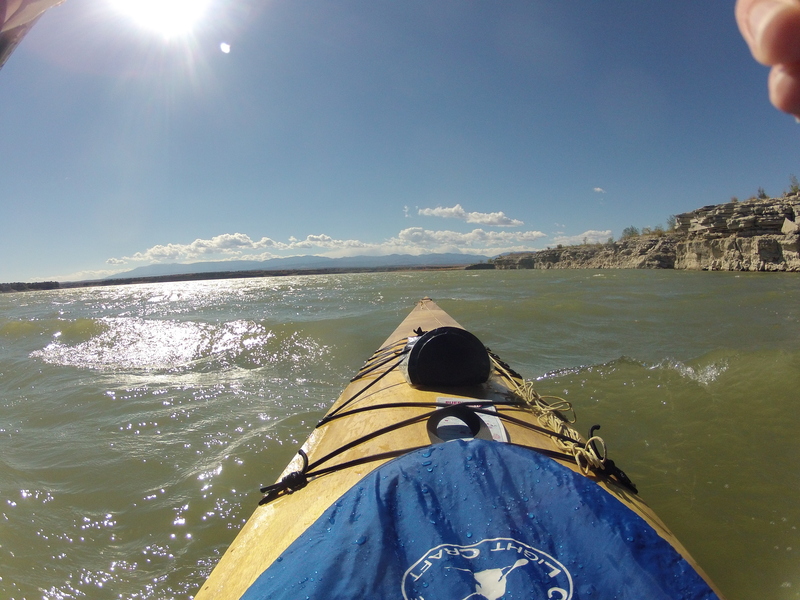 I have paddled in this kind of wind before, but it’s been a while and all of my other trips this year have been on rivers (using a 13-foot boat) or much calmer water. After 30 minutes or so I got comfortable with the conditions and the trip became more enjoyable. The temperature was in the 60s, and as you can see by the photo, very sunny. It wasn’t long before I was shedding layers. We ate lunch in one of the coves, then continued on with our day. Tom had no trouble out in the middle of the reservoir, where the swells reached three feet, according to him, while I stayed within 100 yards of shore where the swells were under two, in my estimation. We paddled for a couple of hours and it was me who called an end to the day as paddling in the strong wind is exhausting. I really enjoy paddling a kayak and while I can see the draw to powered craft, like Tom’s jet-ski, I still prefer my kayak. A great day for both of us. 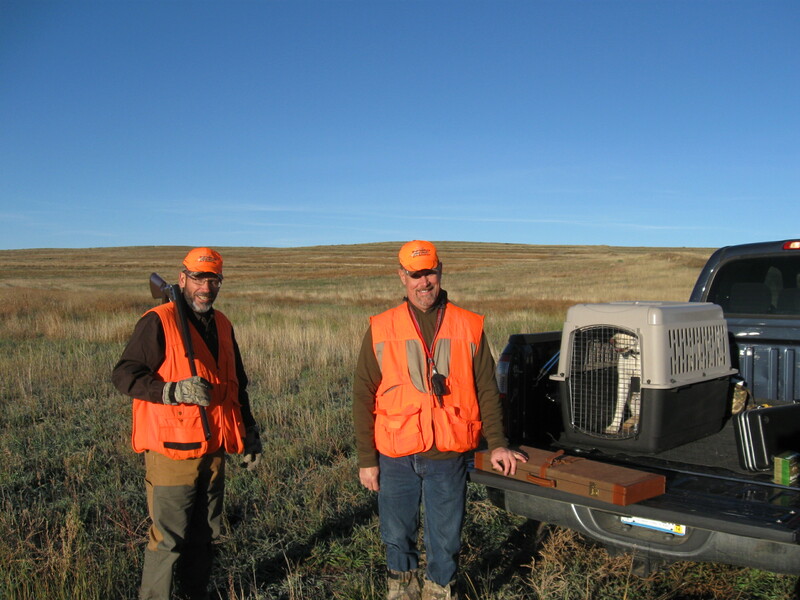 I had an opportunity to go pheasant hunting in October with two long-time co-workers/friends Ben and Curt. 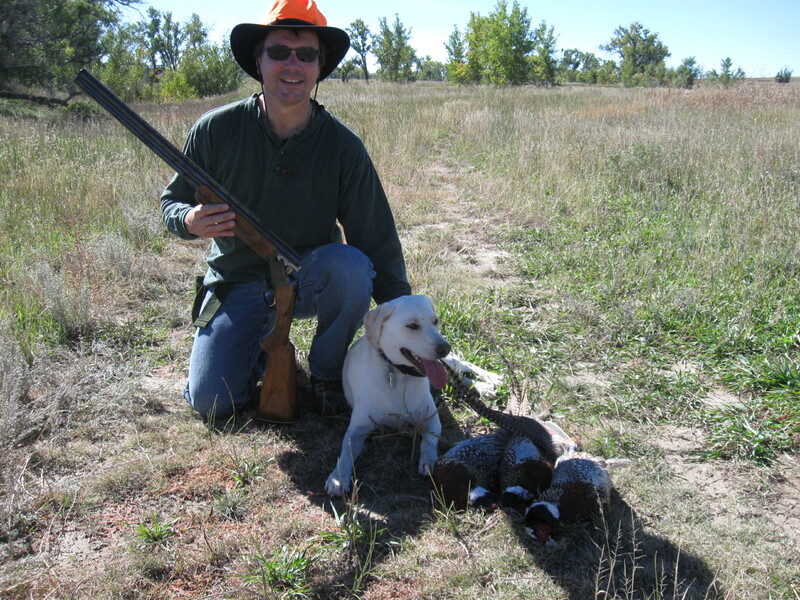 Curt has a hunting dog, Molly, which is really cool. I’m not much of a dog person, but hunting dogs are amazing to me. Curt says that either a dog is a hunting dog or it isn’t. It’s born that way. The only thing you train a hunting dog to do is how to hunt with you. Maybe that’s an oversimplification, but I’ve heard other people tell me the same thing. The dog must have walked/ran three or four times the distance we walked. 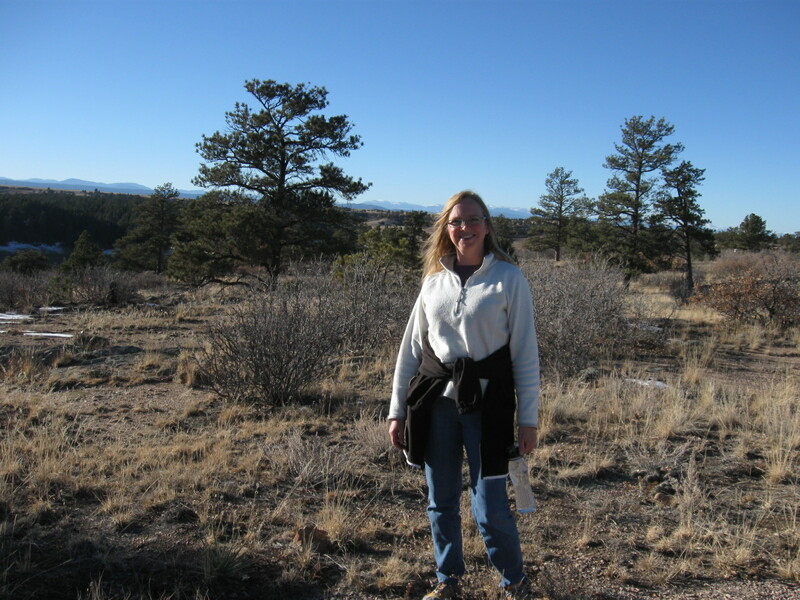 We hunted a property northeast of Colorado Springs manage by a hunting club. It was a breezy but pleasant day and successful too. Thanks for visiting my blog. 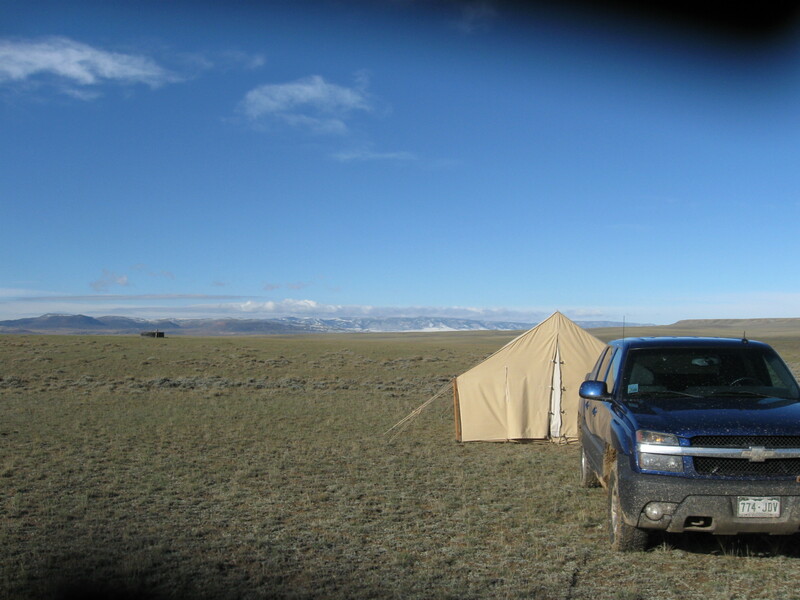 Since 1992 I try to head up to Wyoming to go antelope (pronghorn) hunting. Hunters are required to apply for licenses, so I don’t draw every year. Lately, I’ve been pretty successful in the draw, and the hunt. There is a saying we like to say about Wyoming that goes, “There’s only two things in Wyoming . . wind and antelope”. For the last few years we were fortunate to avoid the wind part of that saying, however this year it was back with a vengeance. 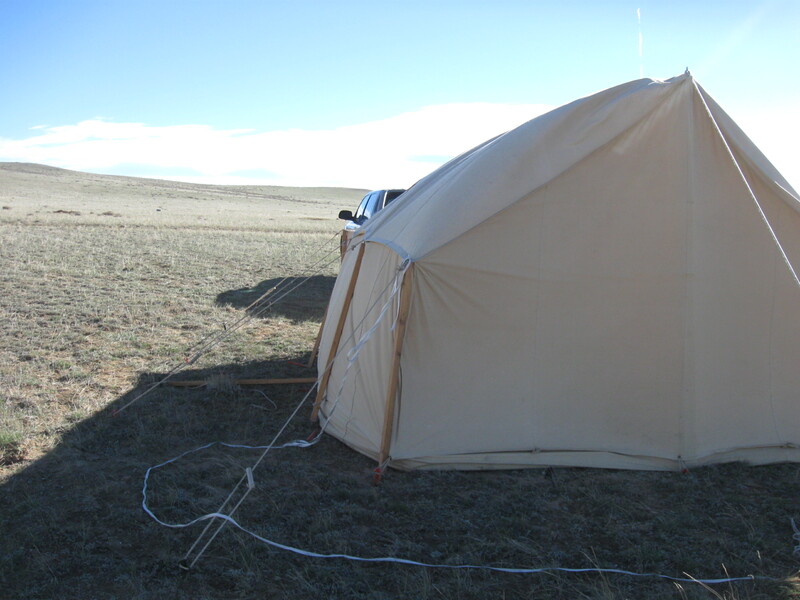 We camp in a 12×14 foot canvas wall tent with no floor. There were times I was surprised that the tent was still standing. All three of my sons made it up to Wyoming this year and it made for an enjoyable trip. It is quite interesting to see how they act in the middle of nowhere Wyoming without TVs, sports, video games and even cell service. Free from those distractions, we have some interesting conversations and I’m quite pleased with how they’re growing into men. The plains of Wyoming are the kind of place many people would love to skip. Admittedly, there’s not a lot out there, but somehow I find the place wonderful. I was saddened to see wind turbines erected just 5 or so miles south of my long-time hunting area. Sure. It’s got to be a good place for the things, given the windiness of the area, but it literally made my stomach hurt when I saw them for the first time. Progress . . . . Overall, it was a very nice trip. Our group was 2 for 4.